Two senators and two representatives were welcomed as Congressional Boating Caucus co-chairs in the 116th Congress, it was announced by the National Marine Manufacturers Association (NMMA) on Jan. 28. The co-chairs are Sens. Gary Peters, D-Michigan, and Roger Wicker, R-Mississippi and Reps. Lois Frankel, D-Florida, and Jackie Walorski, R-Indiana. Frankel, Peters, Walorski and Wicker join a caucus tasked with tackling the marine industry’s national priority issues. Those issues include ethanol (E15), fair and free trade, fisheries management reform and misfueling. 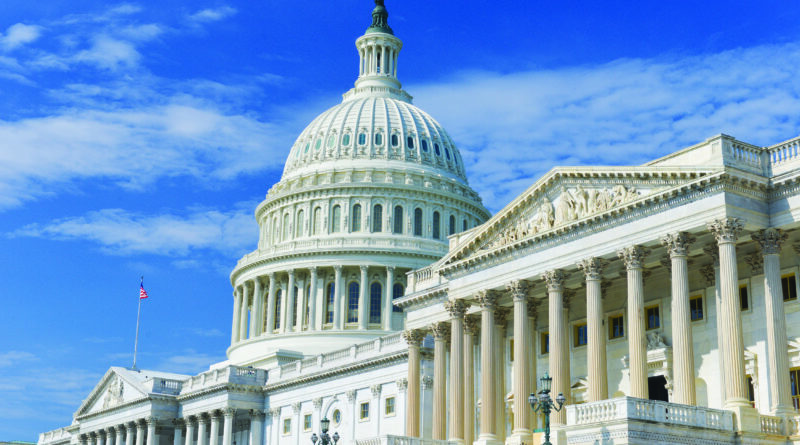 The caucus, according to an NMMA released statement, was established in 1989 to advocate on behalf of the recreational boating industry on Capitol Hill and is made up of 100 senators and representatives.